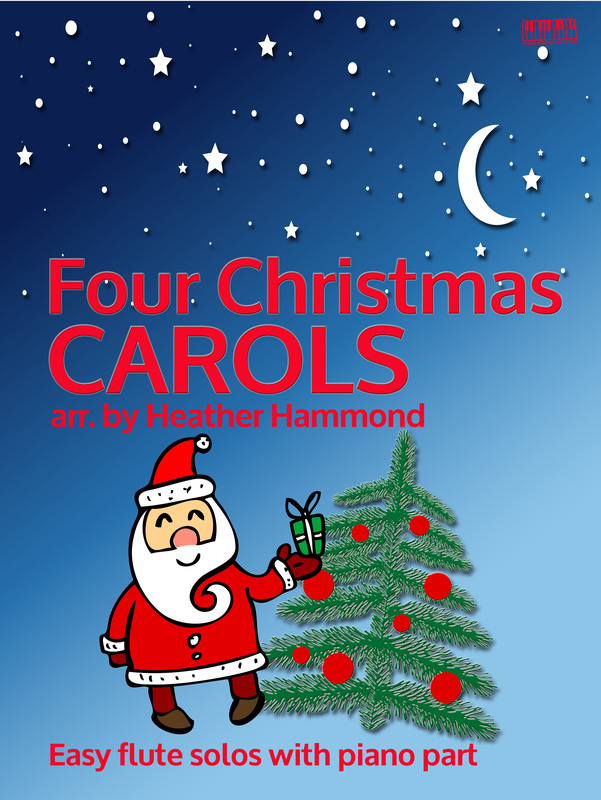 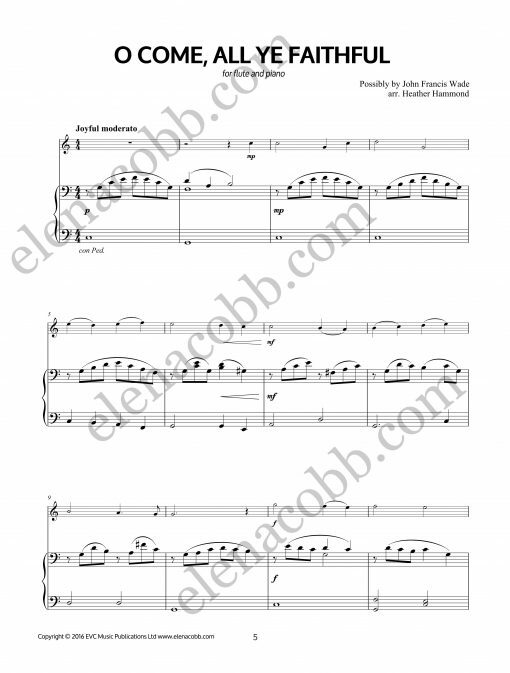 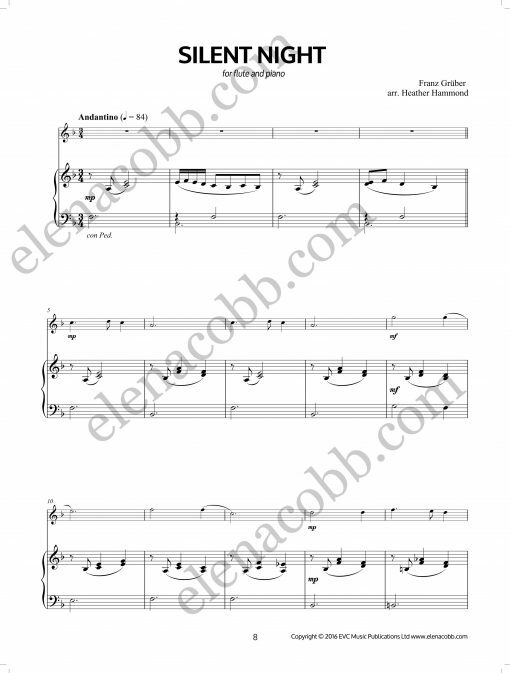 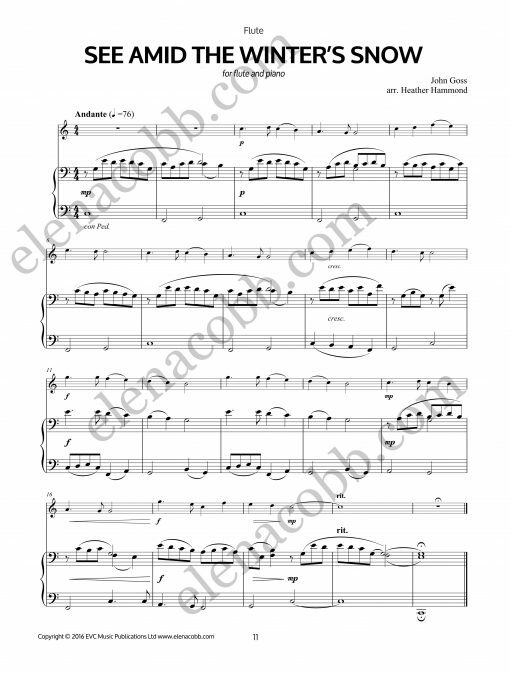 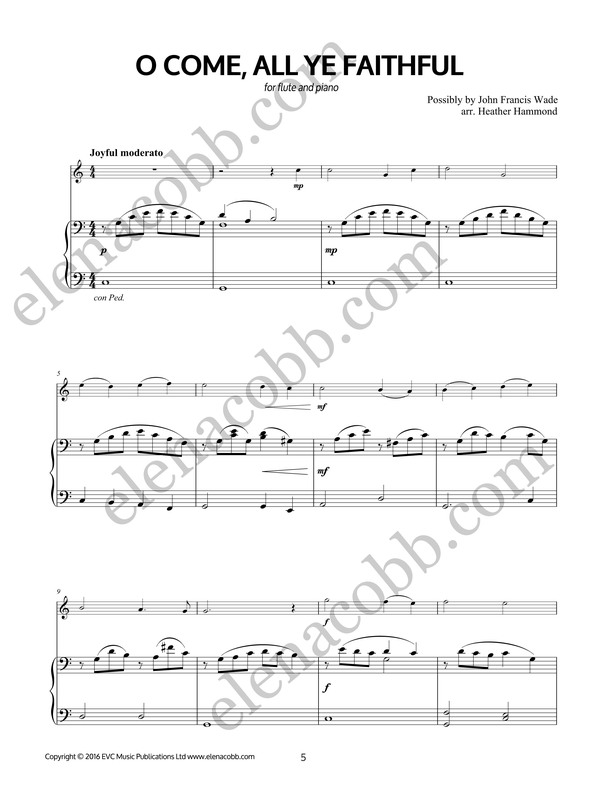 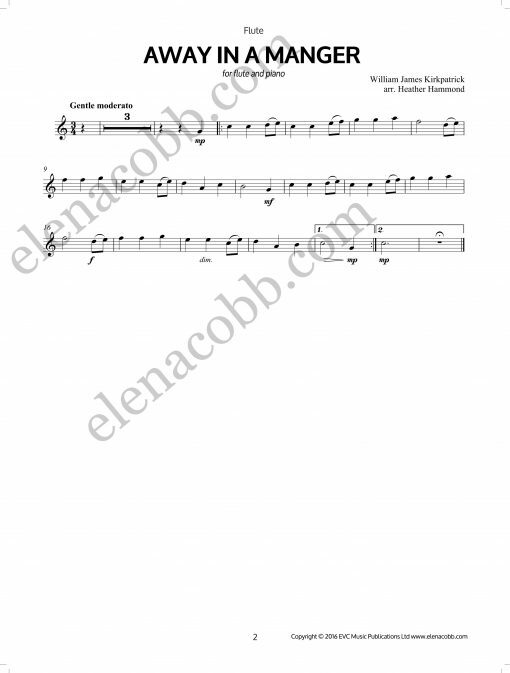 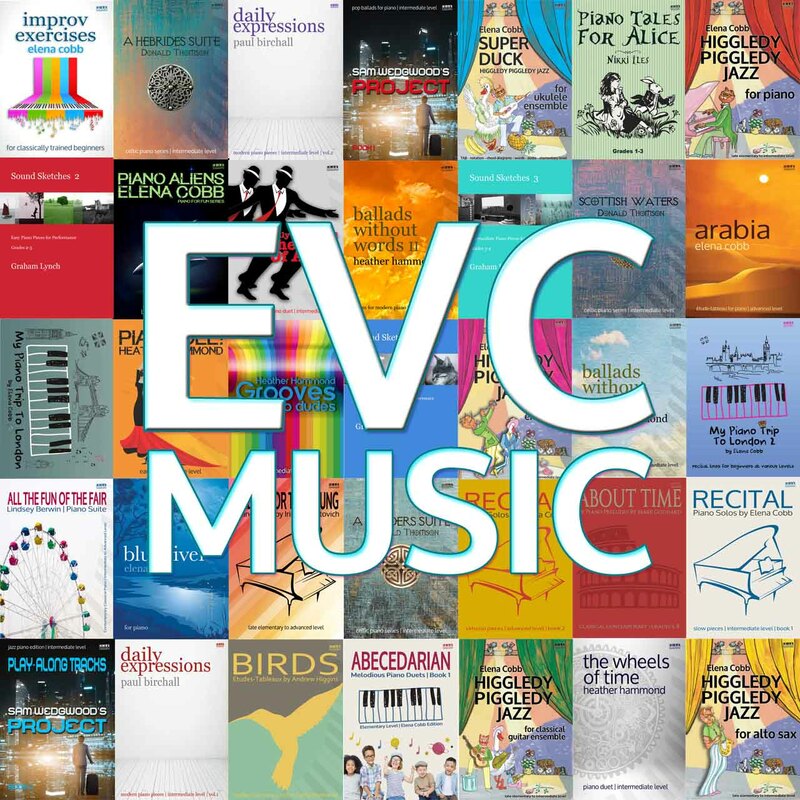 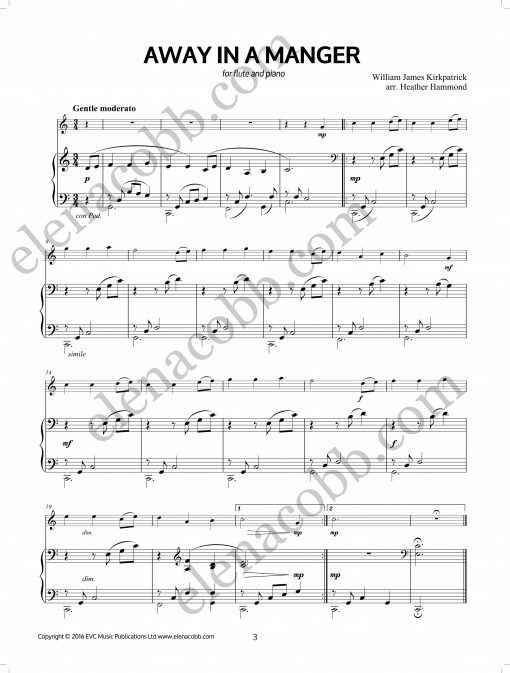 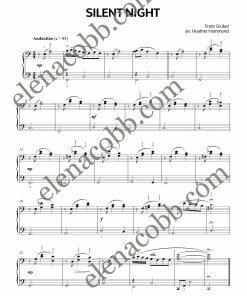 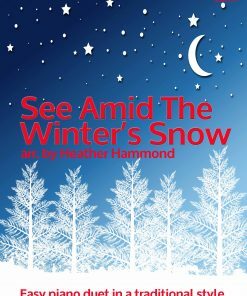 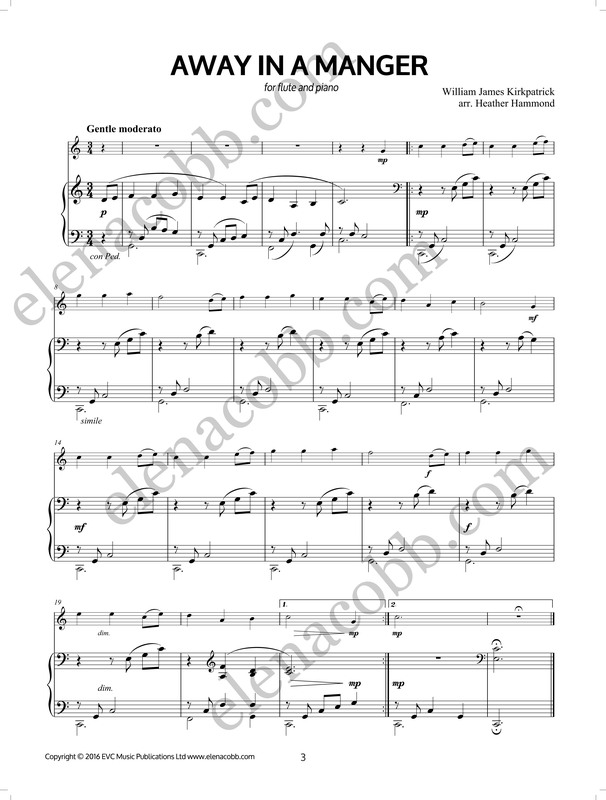 Four jazzy Christmas carols by Heather Hammond arranged for flute at the mid-elementary level and piano at late elementary – early intermediate levels. 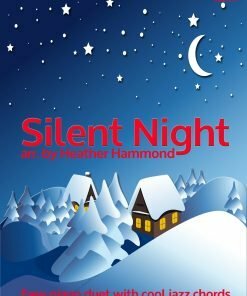 Away In A Manger, O Come, All Ye Faithful, Silent Night, See Amid The Winter’s Snow. 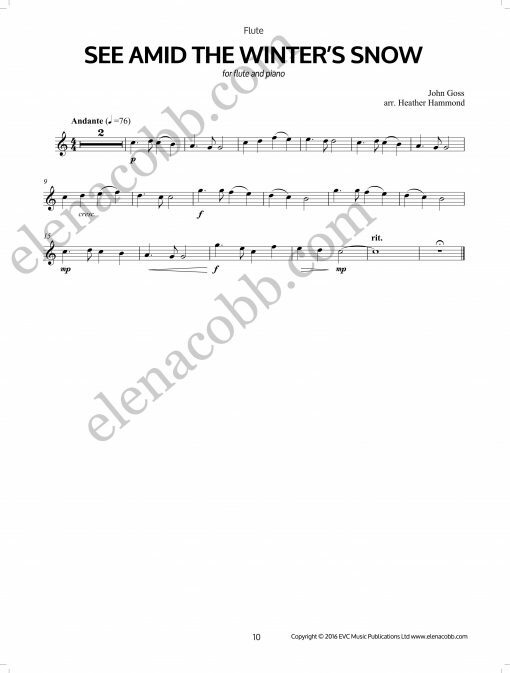 Set up your printer for US paper size paper.